Hey guys. 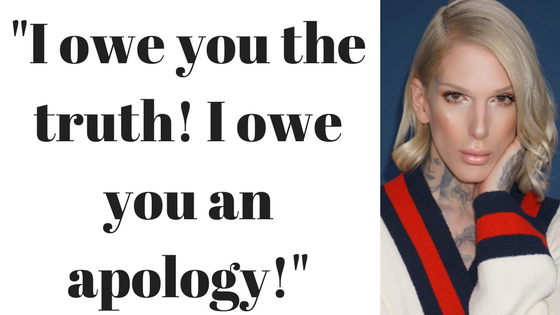 We all know there has been new drama involving Jeffree Star over the past weekend. Like always his new drama brings up his past. I will not mention his problematic past behavior. You can easily Google it. The events over the weekend prompted Star to make his first YouTube apology where he explains where his mind was at when he made racist comments and even his anger issues in the past few years. Let me breakdown the takeaways I gleaned from his apology. If you haven't heard this before, it is a saying that explains that people who have been hurt and victimized tend to hurt and victimize others. In his video, Star hinted at an upbringing that was chaotic. He explained how he was treated with hate because of who he is. As a result, he lashed out and wanted to hurt people back. This in no way condones his behavior but I do understand it. Think about when you get into an argument with someone. That argument gets really heated and all each person is trying to do is cut the other with their words. You say mean and hateful things to each other because you want to inflict the most damage, the most hurt because you are hurt. After those feelings subside, you regret that you said them. However, you can't take those words back. This seems to be what Star is saying how he feels about that time in his life. Star admitted that he is working on handling situations in a better way. He knows that he can't and shouldn't fly off the handle at every slight thrown his way. He credits this change because he is in a happy time in his life. He wants to do better. To be fair, he seemed to tone his aggression down some -- I was expecting worse with the Too Faced issue. 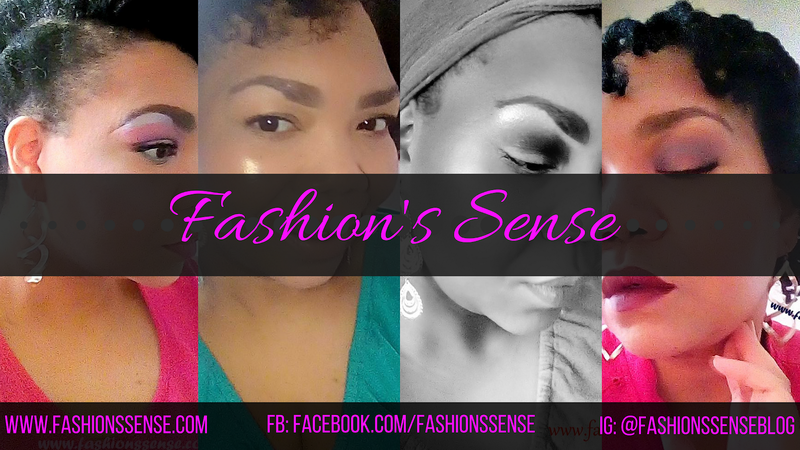 However, this past weekend, some of the old Jeffree was rearing its "You hurt me, so I'm going to hurt you worse" head. When that Jeffree makes even a slight appearance, it causes distrust in people. Some people will have a hard time believing that "your words did not mean this" and that "you were not trying to do this". I am still a bit curious why the young, hurt Jeffree felt that jokes about throwing acid in a black woman's face to lighten her up or doing a skit with a person wearing black face were okay. What is the reason behind those decisions? That does not fit in with the wanting to hurt those who hurt him gist of the apology. I think not tackling those incidents in the video will be an issue of contention with people who were hurt and angered over those moments. He doesn't address his tendency to be overly aggressive towards black women when he has issues with them. I can't forget his threats of violence against MakeupShayla last year. Let me say this right now, I do appreciate that Jeffree Star issued this video apology. It is what it is. Is this apology all that I was hoping it would be or could be? No, it is not. I recognize that it is the apology that he knows how to give. He doesn’t see his past through the eyes of the people who were hurt by hearing him say those words and watching him act the way he did. He sees his past through the eyes of a young man who was hurt and wanted to hurt people back. This is why the apology will feel hollow or fake to those who want nothing to do with him. With this being said, as a black woman, I still cannot unhear what he has said in his past. I can't unsee or unhear some of his violent tendencies from just a year ago that were not part of the racism addressed in the video. I do acknowledge that Jeffree Star is a work in progress. I simply can't forget because shades of the old, hurt Jeffree still peek out every now and then. I think especially with the way today's social and even political climate is, it will be hard to ignore the warning bells when I see the old Jeffree peeking out. So his apology is what it is. My feelings about it are what they are. 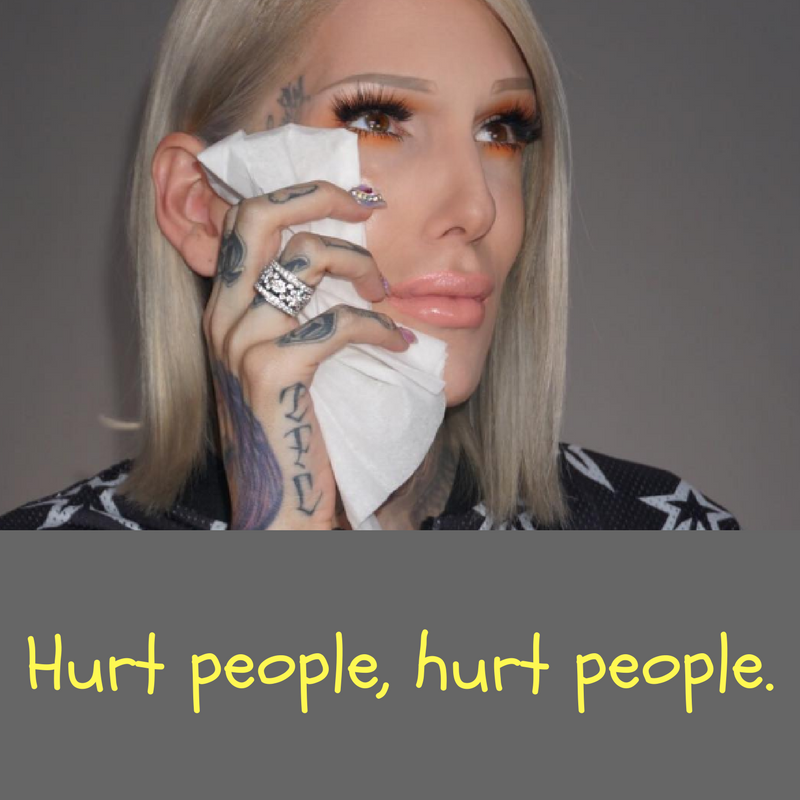 When I no longer see glimpses of the old Jeffree come out during silly conflicts then I can begin to believe in his change. Right now I still have a high level of distrust regarding this man. What do you think lovelies? Are you fine with this YouTube apology? 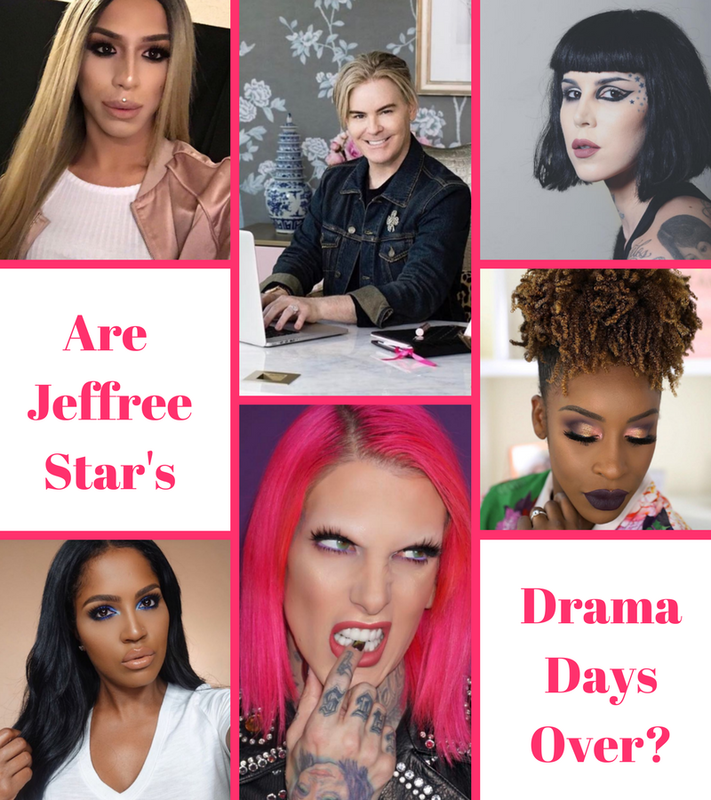 Does it change your perception of Jeffree Star at all?